DirectTV made a craze out of its hysterical commercial featuring a Russian billionaire kissing his miniature giraffe at the end of the commercial. As funny as the actor is, the giraffe was the star of the commercial. Searches for miniature giraffe or mini-giraffe flooded the internet. Spoiler, the mini-giraffe does not exist in the animal kingdom. Everyone has their mini-giraffe. That point in our lives or level of wealth that we strive for that we can sit back and say “I have made it.” For each one of us that milestone can be as unique as the markings on giraffes. It may range from achieving a certain net worth or having helped save thousands of lives that were in need. I believe that to be successful in the financial services business, we have the responsibility to make money for producing benefits that make the world a better place. We do that by focusing on our clients’ needs first and the money second. Henry Ford said “A business absolutely devoted to service will have only one worry about profits: they will be embarrassing large.” Through service of the utmost highest quality, we can generate the profits needed to be of service to our communities and the world outside our doors. Tower Fund Services was founded based on the view that there has been a tremendous move since 2006 to consolidation of fund administration firms. The resulting consolidations have created a vacuum where smaller fund managers have been left out in the cold because these larger firms no longer will service them or raise fees to a point that the fund managers have no choice but to leave. A PriceWaterhouseCoopers report from August 2014 sited that “Since 2006, there has been 27 acquisitions of hedge fund administrators…” 16 of these have been fund administration firms with less than $20 billion of AUA. Since their report there have been a tidal wave of mergers or acquisitions. To date Tower Fund Service’s plan has been extremely successful as we have been doubling our clients year after year while maintaining our service responsiveness to our clients that are predominantly emerging managers. Of these new fund managers, over a quarter of them have come from fund administration firms that have gone through a consolidation. Our success has enabled us to provide quality jobs to our employees and give us the means to be involved in our communities. With this I can say that I have my mini-giraffe. 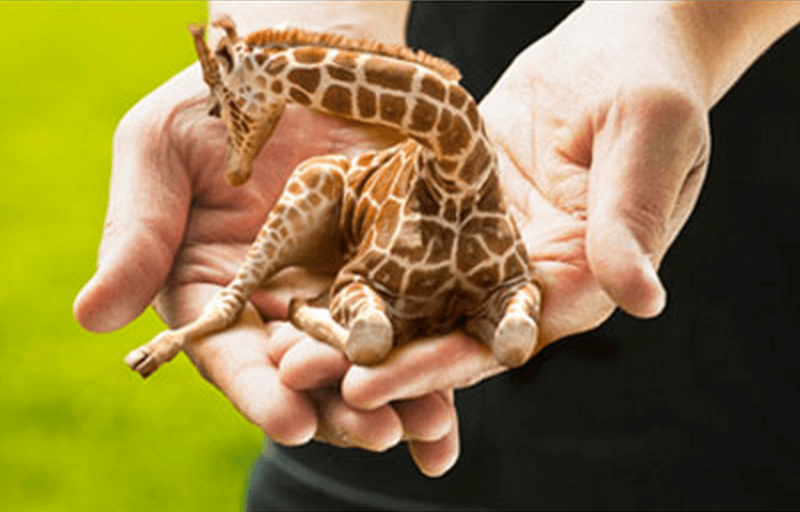 What is your mini-giraffe?